When Sirenity Freeman moved to New York to begin a new life a decade earlier, she never imagined that she would return to San Francisco. 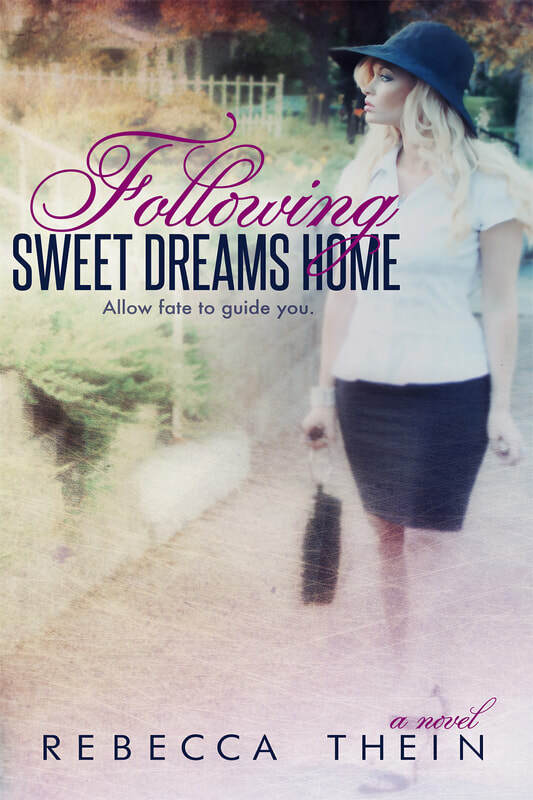 She had left her past behind and moved on to pursue her dream of a better life. The longing to rectify and heal her deep emotional wounds led her to try and seek solace in forgiveness. It beckoned her back to San Francisco, the city where she grew up. 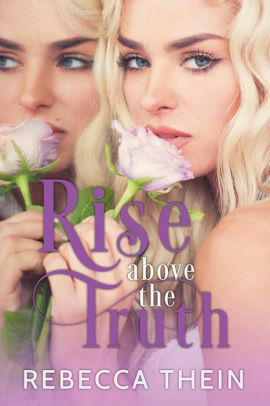 The only way she could ever truly be free was to understand why things happened the way they did and confront the one person with the answers. Upon her quest for closure, Sirenity’s best laid out plan got detoured. The road map took a turn directing her right into the arms of the leading man opposite her in the play they were performing in. Falling in love was never part of her plan. However, Keefe’s charm penetrated the walls she constructed around herself and left her wanting more than just answers. 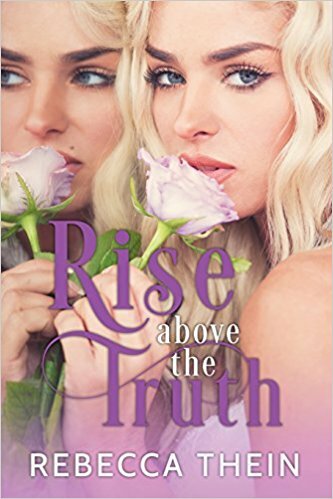 This budding relationship could force her to disclose her dark, repressed secrets and confront the truth she has kept hidden from everyone. Will it send her running back to New York more damaged and emotionally destroyed? 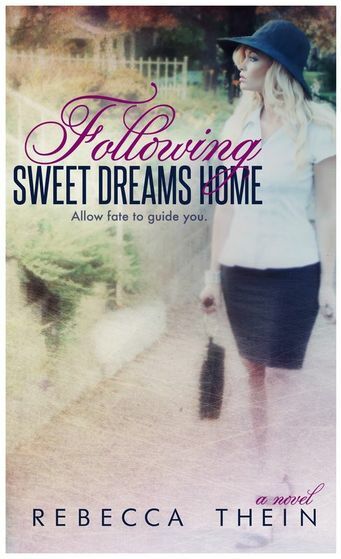 Or will she finally face her inner turmoil and free herself to live a life she never allowed herself to dream of? 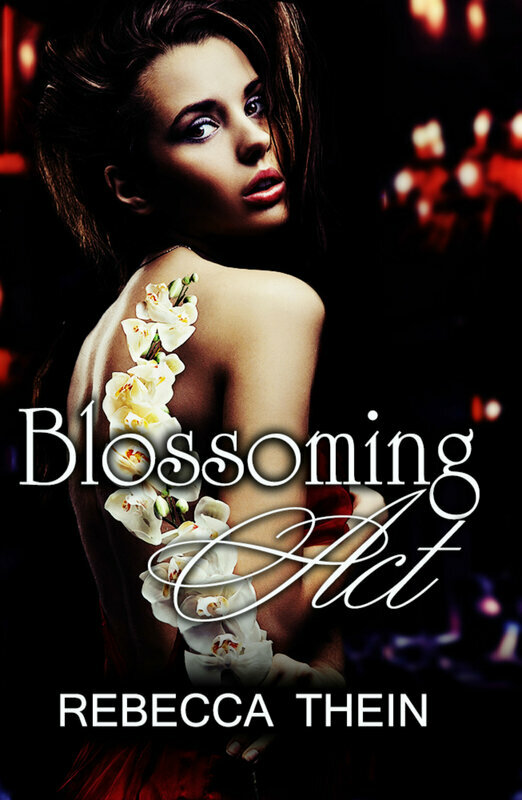 Here's a link to watch the book trailer for Blossoming Act.